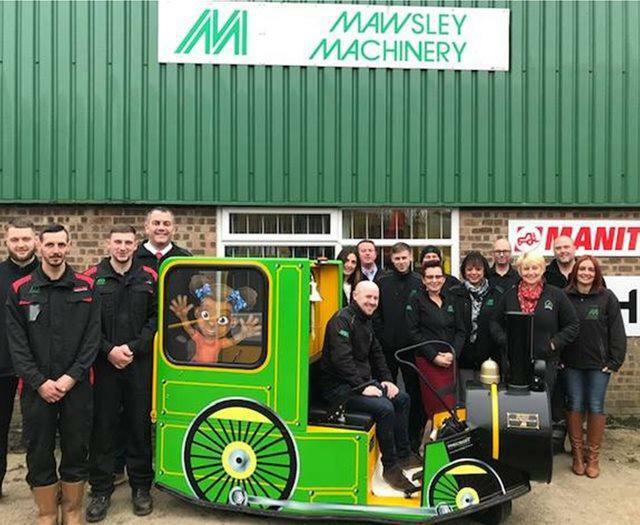 Mawsley Machinery Limited is an established and progressive company operating in the supply and repair of machinery to the construction, industrial, tunnelling, forestry and mining industries. This is supported by a full after-sales service and a comprehensive stock of spare parts. We depend on our customers. 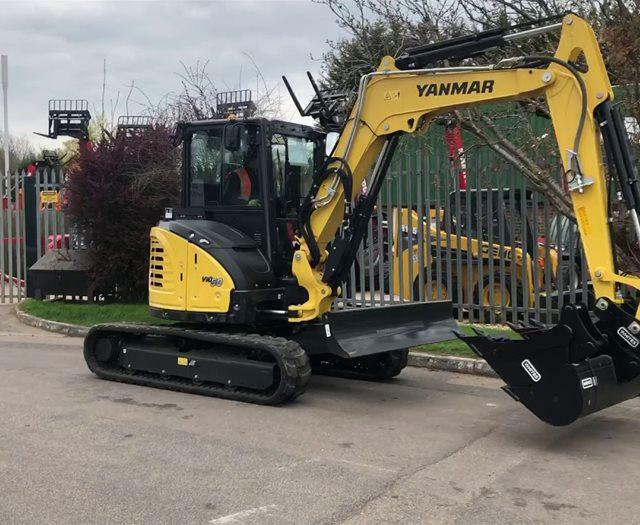 Everybody in the Company is committed to our objective of making sure that we supply machines, parts and provide service which are all of high quality and meet the needs and expectations of our customers. We depend on our suppliers too. Our commitment to them is an essential part of the service we provide to our customers.